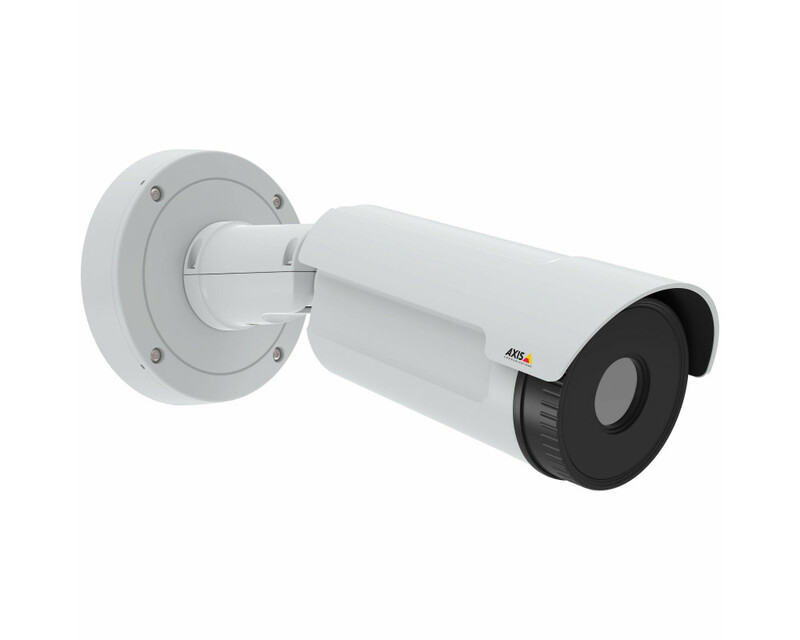 AXIS Q2901-E Temperature alarm camera for wall and ceiling mount, IP66-rated, 336x256 resolution, 8.3 fps, and 17° angle of view. The product contains U.S.-origin controlled technology/component, the US Export Administration Regulations (EAR) are always applicable to the product. You should comply at all times with all applicable national and international (re-) export control regulations. Six temperature alarm zones, isothermal palettes and spot temperature. 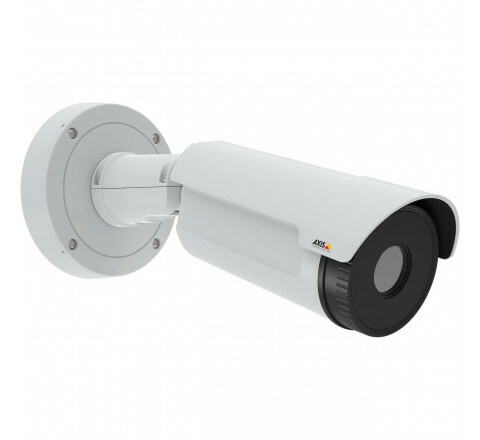 It supports ONVIF, H.264, audio, local storage, I/O, PoE, shock detection, AXIS Video Motion Detection 3.0, audio detection and AXIS Camera Application Platform.